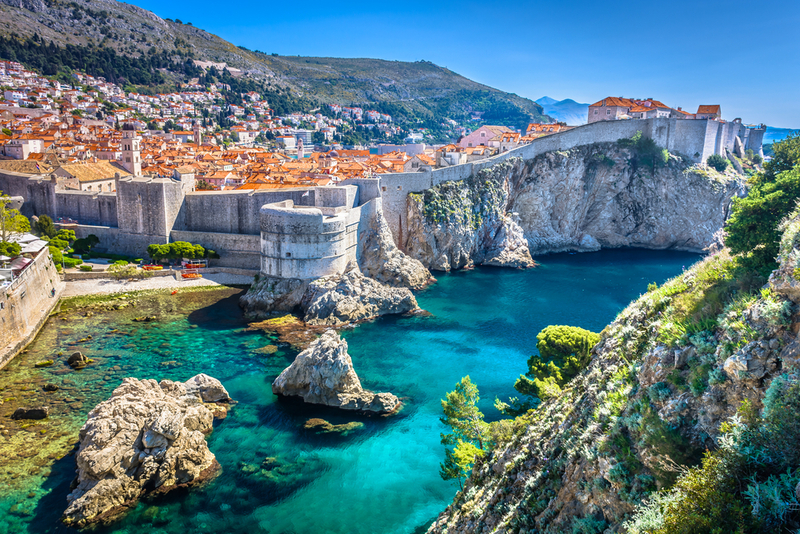 Join us and explore Croatia and the countries of the Adriatic. This is a “must see” region filled with ancient cities, medieval architecture, intriguing cultures, rolling hills and stunning coastal scenery. 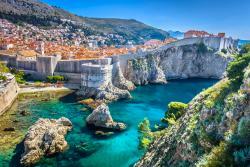 The 13-day travel excursio features Dubrovnik and the Istrian Peninsula. For more details and to book this trip, contact Laura Garrison at lgarrison@wxxi.org, 585-258-0309. Included in Price: Round Trip air from Rochester Intl. Airport, Air Taxes and Fees/Surcharges, Hotel Transfers and Gratuities.